Happy Thanksgiving everyone! Hope you are all celebrating with friends and family and a good meal, thinking of all the things to be thankful for, as we are. For us the sailing season went very well this year and it seems that the worst of the forest fires in northern California are finally over with the arrival of the first rain. Our thoughts are with those who are still dealing with the fires, and will be for sometime to come. When the end of the sailing season came in San Francisco this year we decided to do something different for the winter. We are taking the kids out of school and heading south to Mexico! We’re not sure how long we will be gone or how far will sail, but the goal is to give the kids a totally different kind of education than what they’ve had so far, learning from the world around them first hand and experiencing new cultures. We will be setting up our voyage tracker soon and will let you know how to check and see where exactly we are in the world. If you find that you are nearby and you’d like to come out for sail, please still get in touch, as we would be very happy to host you! 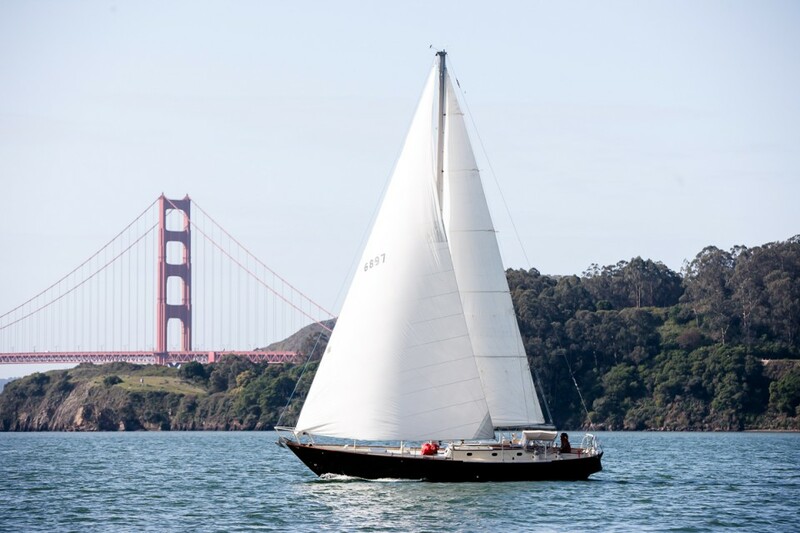 Meanwhile, if you’re looking for a charter on the San Francisco Bay, check out a good friend of ours in Sausalito sailingmemo.com. Just say hello from Captain Heather! As we travel we will be posting videos and YouTube anywhere that we can fine fast Wi-Fi To upload them. First two episodes just went up, so if you’re sitting around oh turkey and with nothing to do, please check out our YouTube channel finedayforsailing and give us a like… while I’m still learning to edit and it’s taken a little while to get the hang of filming while sailing, we’re having fun making these videos. It’s very exciting for us to be sharing our voyage with YOU! Don’t forget to subscribe and leave a comment so we can stay in touch! Hi guys! We’re thrilled to see your videos and hear about your travels. Looks like the kids are having a blast–except maybe for the homeschool part ;-). We miss you but can’t wait to hear more!